Readers of this blog may have asked themselves what the image identifying the Learning by the Book contributions shows. At first glance, the photo simply contains a row of worn, bound, heavy handbooks on a library shelf. The books are arguably very European and modern; however, they convey an aspect of “bookish” materiality that many of the contributions to this blog, regardless of time period or region, deal with in quite diverse ways. More specifically, this photo, taken in a Berlin university library, displays an early twentieth-century multivolume scientific handbook. Particularly important for our conference, the depicted volumes of the Handbuch der biologischen Arbeitsmethoden (1920–1939, hereafter Handbuch) are somewhat peculiar. This large German-language project is a compendium of scientific methods ranging from bacteriology and biochemistry to anthropology and psychology. A giant collection of instructions or short manuals comprising more than 100 volumes, it raises pertinent questions about the organization of knowledge and scientific writing in the early twentieth century. The Handbuch also has a political history. One way into this story is the name of the books’ editor, printed on the spines in golden letters: Abderhalden. A Swiss-German biochemist, Emil Abderhalden (1877–1950) was a towering and controversial figure in German science in the first half of the twentieth century. His career started out with a publication on the theory of so-called Abwehrfermente (defense ferments), which centered around substances protecting bodies against “foreign” or, in neutral terms, external substances. Closely linked to then current immunology, the defense ferments were widely received by 1914. They became the basis for clinical tests, until counterarguments against their existence were put forward. Generally, a critical attitude prevailed throughout the 1920s, with many arguing that these ferments did not exist. Abderhalden, whose reputation was to no small degree linked to the controversial theory, defended it vigorously, fending off all critical results. Although this behavior has been interpreted as outright fraud by historians of science, others provide alternative explanations. The Abwehrfermente could also be seen as a complex case of scientific misconduct, grounded in experimental methods and their limits, media involvement, and personality issues such as Abderhalden’s lack of self-criticism. So far, so bad, one may say, but what about the story’s political history? Under National Socialism (1933–1945), the theory of defense ferments surged again, now with a focus on heredity and so part and parcel of racist science. Abderhalden, who had cherished eugenic convictions since the 1910s, acknowledged this development and later on even came into contact with researchers involved in experiments on human subjects. Although sources are scarce, they suggest that he must have had some knowledge about these matters. What is more important, as president of Leopoldina, a German academy of sciences, he announced to the authorities in 1938 that all Jewish members had been stricken from the rolls. Again, the exact motives of his actions appear difficult to reconstruct from sources, especially since he did not inform the affected members or destroy their membership cards. In 1945, he left Halle with an Allied convoy for the western occupation zones before American forces handed the city over to Soviet forces. If Abderhalden was no party member and even maintained some distance to National Socialism, by some accounts, he remains a complex and controversial, if intensely researched figure, especially concerning his motivations. Clear is maybe only that many issues will remain unclear, as Jens Thiel a historian who has scrutinized the case, conceded in a conversation with me. But what about the Handbuch, which bore his name? It is not only an interesting source because of its gigantic scope, comprising methods to study life sciences in the broadest possible sense. For one thing, this book figured in the politics of scientific languages after 1918. While most of the contributions were penned by Germanophone scientists, there were even English or French contributions translated into German, such as one by the American microbiologist and co-discoverer of antibiotics Selman Waksman. Moreover, in contrast to what we know about Abderhalden’s controversial scientific and political life, it is striking how heterogeneous the more than 900 authors were, and how their life stories can be read against the rise of National Socialism. There was, for example, a contribution on laboratory organization by the Russian-born cosmopolitan biologist Sergei Chakhotin, which appeared while Chakhotin was campaigning against Nazis with the Iron Front, a center-left propaganda organization defending the Weimar Republic. 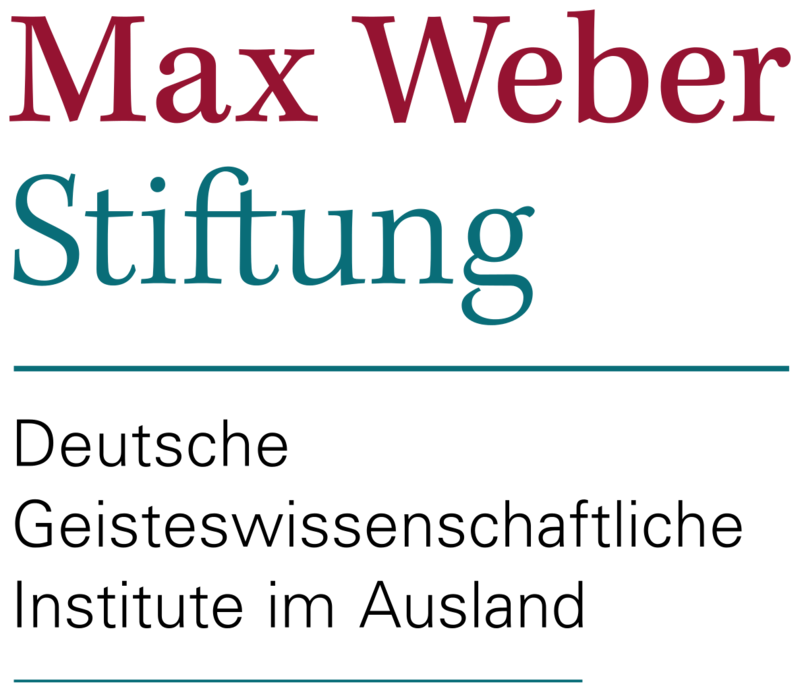 There was also a text by the Gestalt psychologist Max Wertheimer on Tatbestandsdiagnostik (roughly speaking, a part of forensic science), which appeared in 1935, two years after he had lost his position in Frankfurt due to his Jewish family background and had emigrated to New York. In other words, this Handbuch is not only a veritable cosmos of practical knowledge related to a brand of life sciences avant la lettre in the interwar period. It also mirrors scientists’ lives in Central Europe during the age of extremes, bringing broken careers, politicized science, and sharply divided scientific lives together in a series of handbooks that straddled almost two decades of political turmoil in central Europe. In this respect, Abderhalden’s Handbuch is emblematic of how the histories of handbooks and manuals must also be political histories of knowledge. And even if the case of a book project straddling three political regimes in one country is certainly not a regular case, questions such as the languages of handbooks and manuals, the convictions of their editors and authors, their development across ruptures of political history, or their uses could be researched in many other cases. While the image on this page cannot tell these stories by itself, they become clearer once one opens the books and begins to discern the outlines of knowledge and people they include. Mathias Grote is an assistant professor (wissenschaftlicher Mitarbeiter) in the History of Science at the Humboldt University of Berlin. Suggested Citation: Mathias Grote, “The Politics of the Handbook,” History of Knowledge, July 31, 2018, https://historyofknowledge.net/2018/07/31/politics-of-the-handbook/.